Welcome to Mount Pleasant Court! 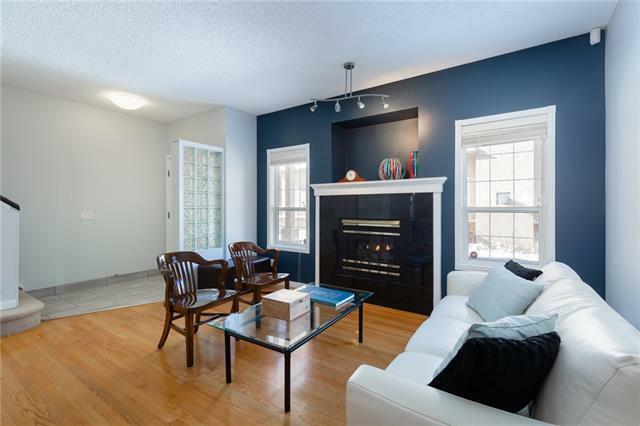 This home has been meticulously cared for and has unique features difficult to find in comparable places, such as the 3 above grade bedrooms, underground+heated attached double garage with plenty of storage space, and 1550 sq ft of total living space! 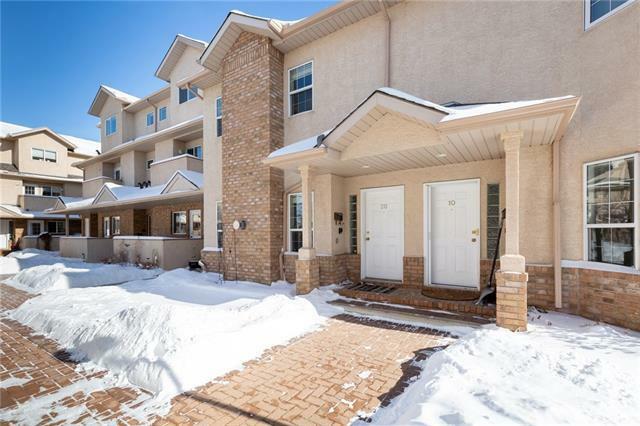 Youll love the bright and spacious kitchen which has plenty of counter space, peninsula with bar seating, sleek white cabinetry, corner pantry, and large breakfast nook leading to the balcony (with gas BBQ outlet) overlooking green space! The main floor also features an open living/dining room with gas fireplace. 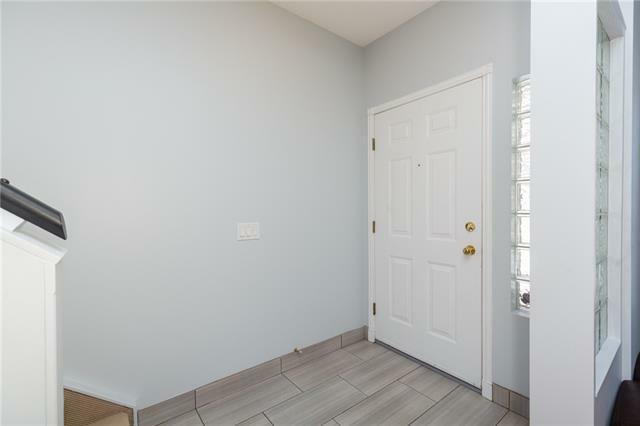 Upstairs you will find a massive master bedroom, that easily fits a king bed, ensuite with his/her sinks & skylight, and 2 more bedrooms to accommodate a growing family or home office. Updates include a fresh paint job with modern colors, new HWT, SS appliances, trendy tiles and laminate. 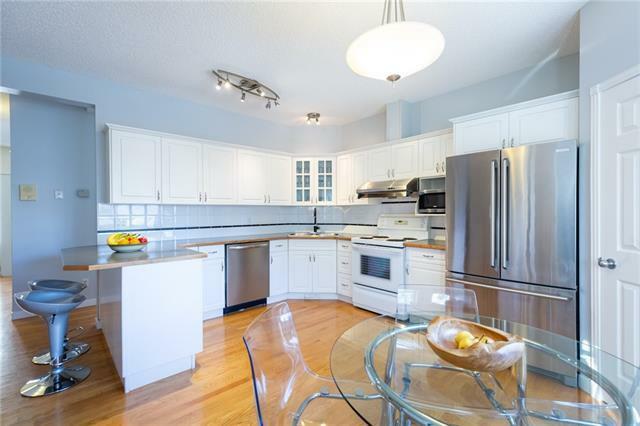 The location is steps away from transit directly to the DT core and a short walk to a playground & Confederation Park!